Our favorite composition will receive $300. 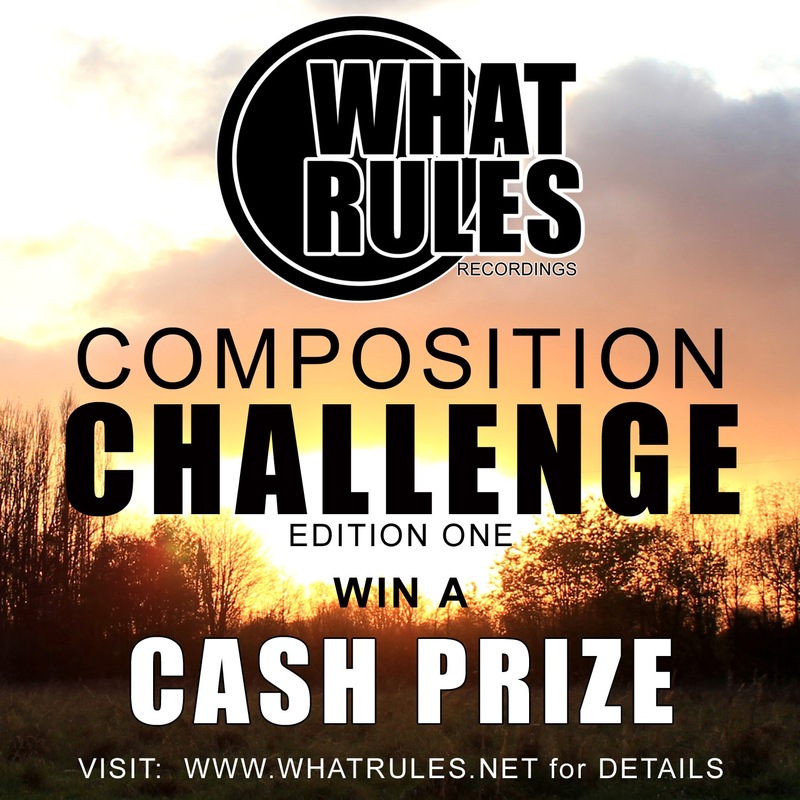 Join the email list for more details about the Composition Challenge and What Rules updates! Track submissions due no later than April 30th. If you don't see the newsletter within 24hrs, check your junk mailbox.